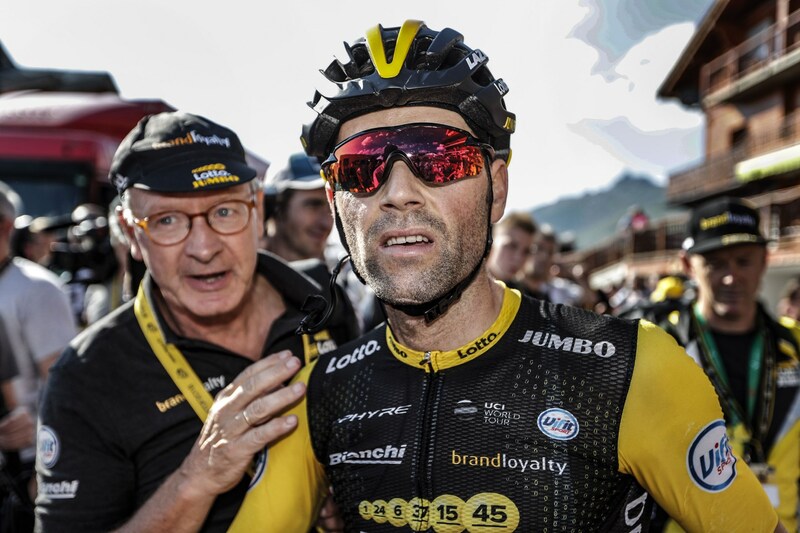 The Official Website of Paul Martens – Homepage of Paul Martens-Professional cyclist. 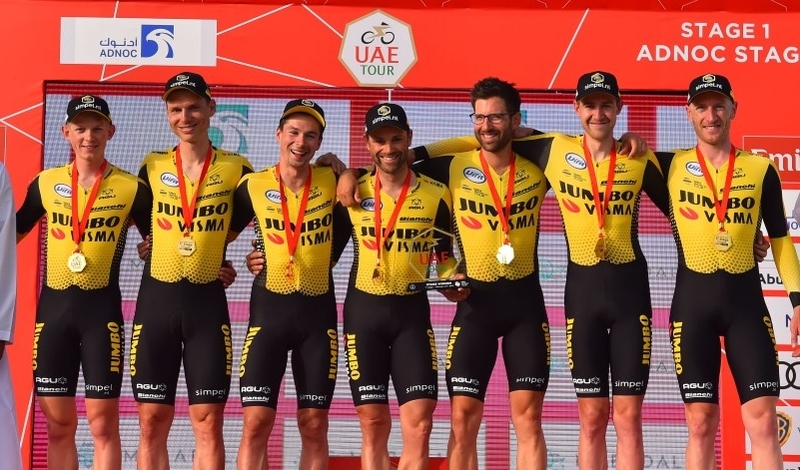 UAE Tour 2019 – TTT victory! Welcome to my website. Here you can learn a bit more about me, about my professional career, results and personal likes. 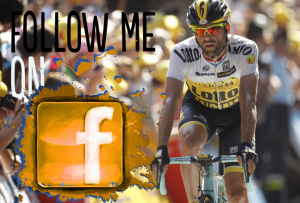 as a professional cyclist you can follow my Facebook page and Twitter account. 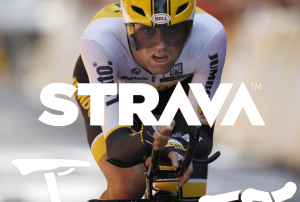 Get to know me on my website and follow me on Strava, Facebook and Twitter! I was born in 1983 in Rostock, Germany. I live in Belgium, married and father of a daughter and a son. 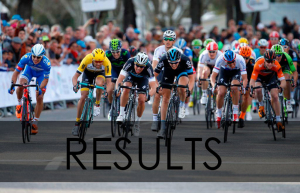 A lot of professional cyclists live in the Limburg area. A beautiful place to train. Close to the Amstel Gold Race circuit and the Ardennes. Flat roads can be found as well around Tongeren and Hasselt. I am mainly a ‘1-day cyclist’. 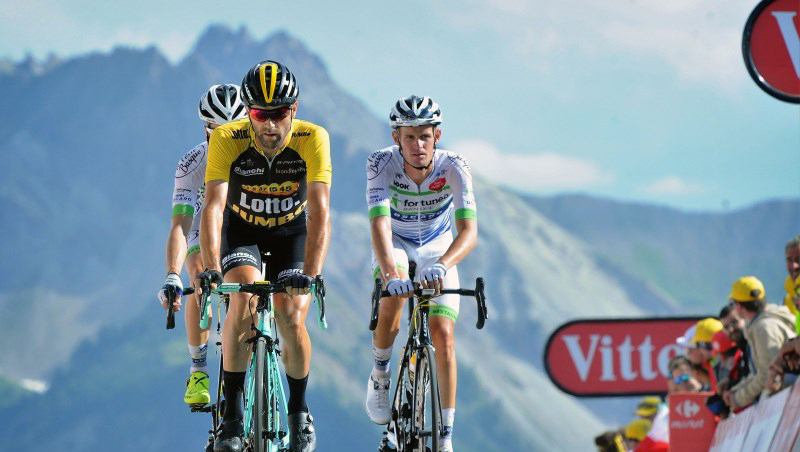 The classics ‘Amstel Gold Race’ and ‘Liege-Bastogne-Liege’ are highlights, together with the 300km one ‘Milan-San-Remo’. I am explosive, have a fast sprint and like the long distances. Those ingredients make me an all-round cyclist, capable of winning races with a tough final.